Various leadership responsibilities, whether manager, mother or mentor, offer us the privileged opportunity in assisting people to excel. Though the most rewarding role in life, they all come with a good dose of frustration and annoyance. How many times has your sincere and informed advice been received with unresponsiveness and neglect? What to do when faced with ingratitude and irrationality? How long should one persevere? What’s the point at which you ’leave them to it’? 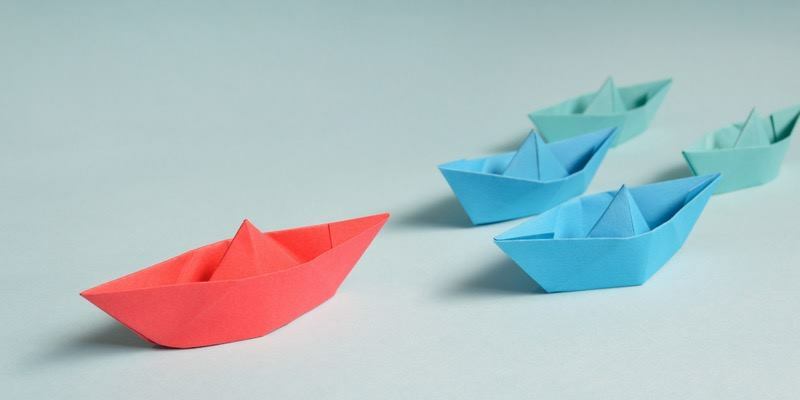 Sensing the appropriate time to let go is one of the most important elements in any leader’s job description – it should be neither premature, nor delayed. While making that call, here’s something to consider: for someone to change, they need to be willing and able. Sometimes people are able but not willing. The inertia is essentially a motivation issue since we’ve failed to ‘sell’ the idea to them. Intimidation, criticism and threats are neither effective nor sustainable – we must generate genuine inspiration, willingness and drive. Other times, people are willing but not able. They want to change but they just don’t know how. The best leaders don’t shy away from the hard work that goes into walking through an experience with someone. It’s not just about charismatic speeches and fantastic visions, but systematic empowerment, frontline mentoring, and one-to-one face-time investment. We must know what we’re dealing with – the key to progression is to understand the block. Swami Bhaktivedanta came to the USA and went swiftly to the archetype spiritual neighborhood, the New York Lower East Side, and installed intact an ancient, perfectly preserved piece of street India. He adorned a storefront as his ashram and adored Krishna therein and by patience and good humor, singing, chanting and expounding Sanskrit terminology day by day established Krishna consciousness in the psychedelic (mind manifesting) center of America East. To choose to attend to the Lower East Side, what kindness and humility and intelligence!